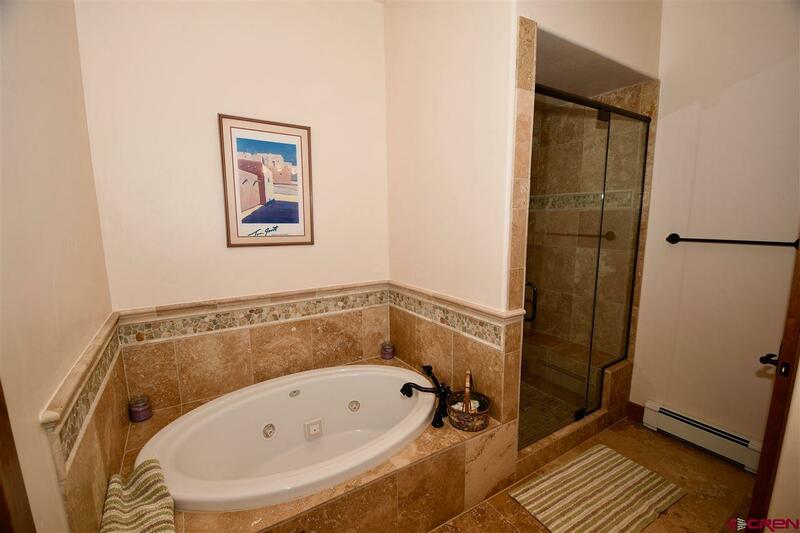 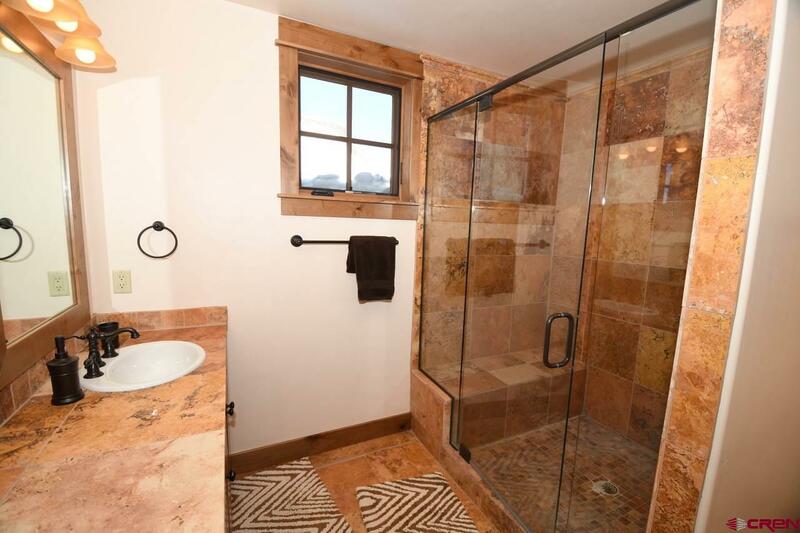 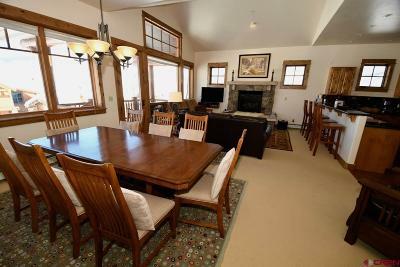 Located on quiet Cul-de-sac with panoramic views overlooking the East River Valley. 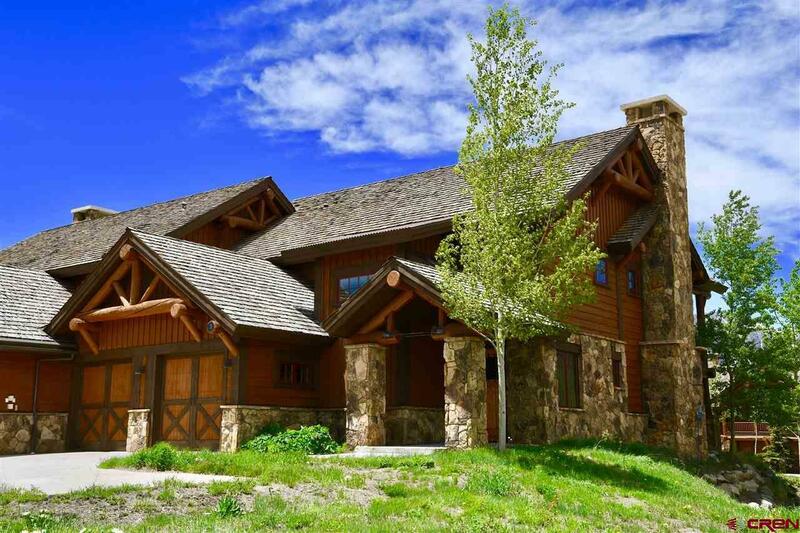 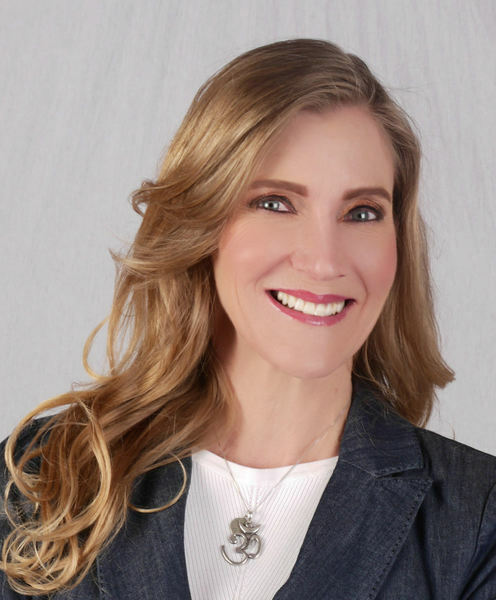 Main level design highlights include a spacious and open floor plan featuring vaulted ceilings with recessed lighting, a nicely appointed kitchen, an attractive rock fireplace in the living area and a master suite with views of Gothic Mountain and the Ruby Range. 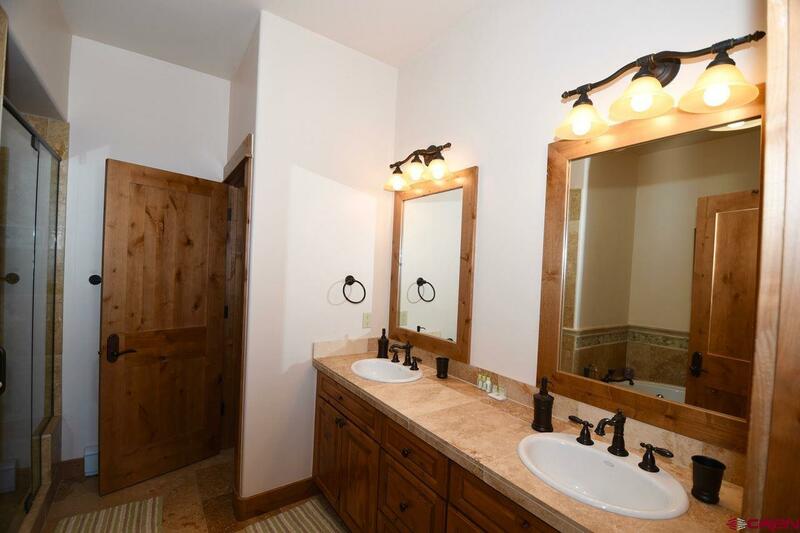 The lower level features three large bedroom suites and a large mudroom area as well as an attached 625 SF heated garage. 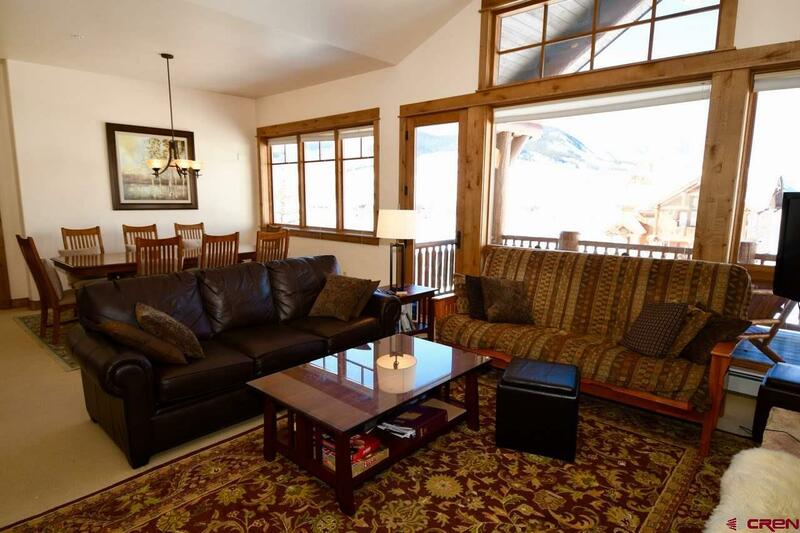 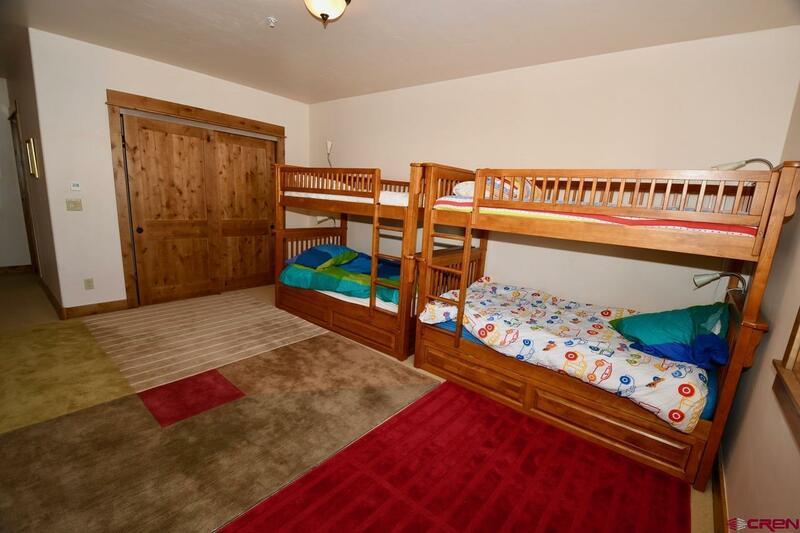 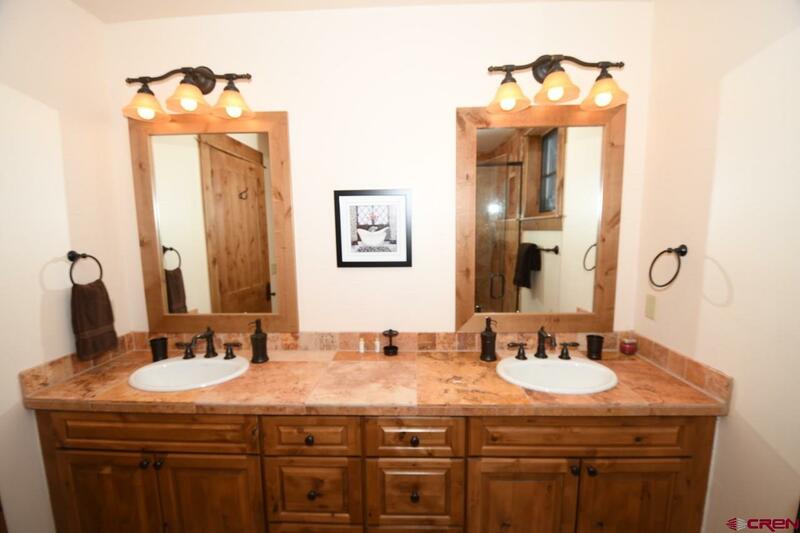 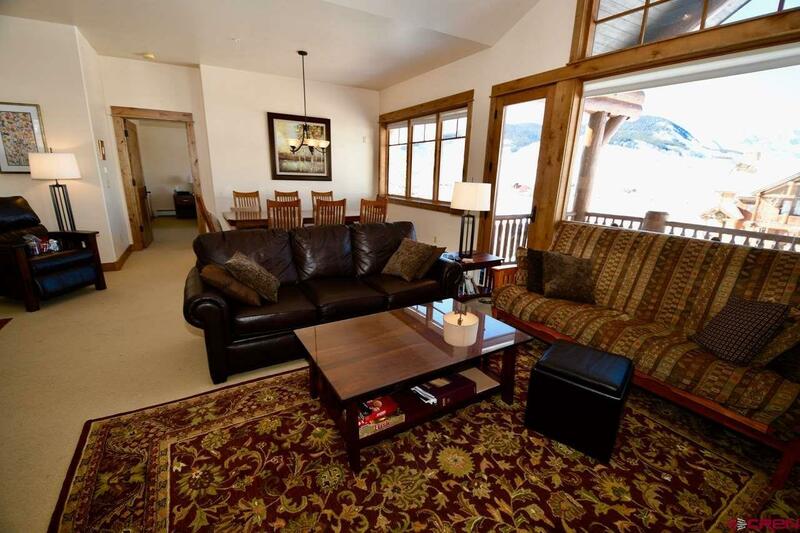 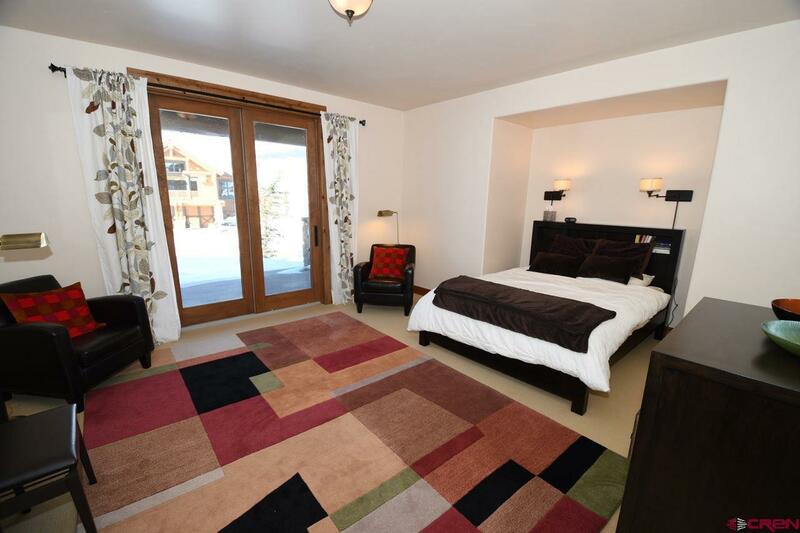 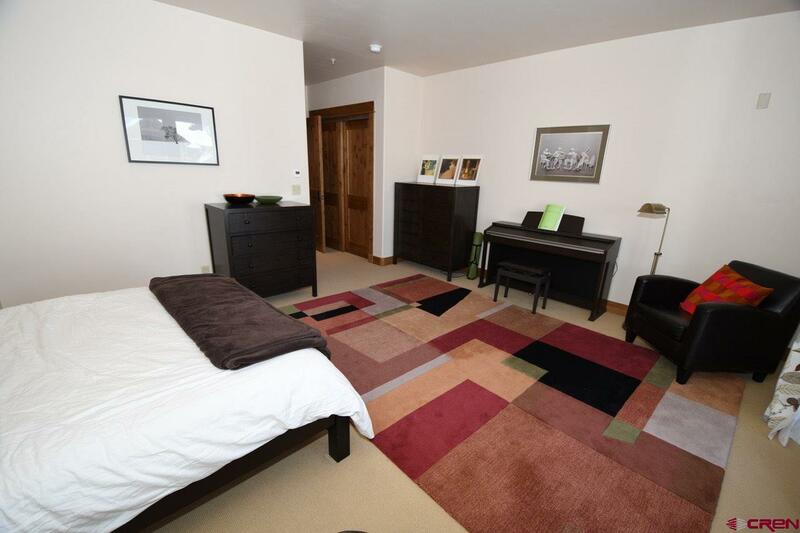 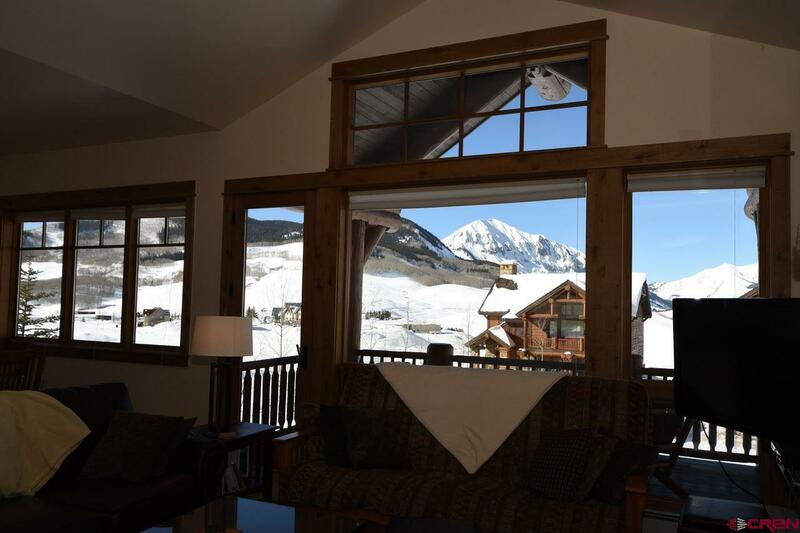 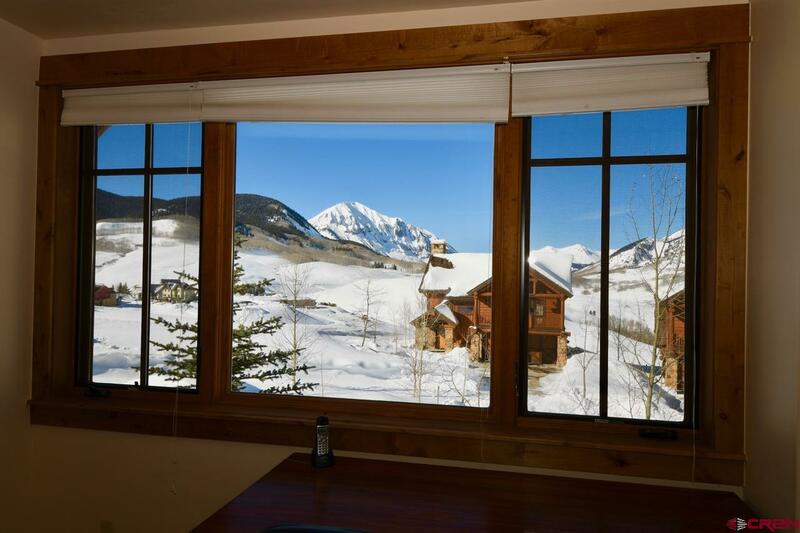 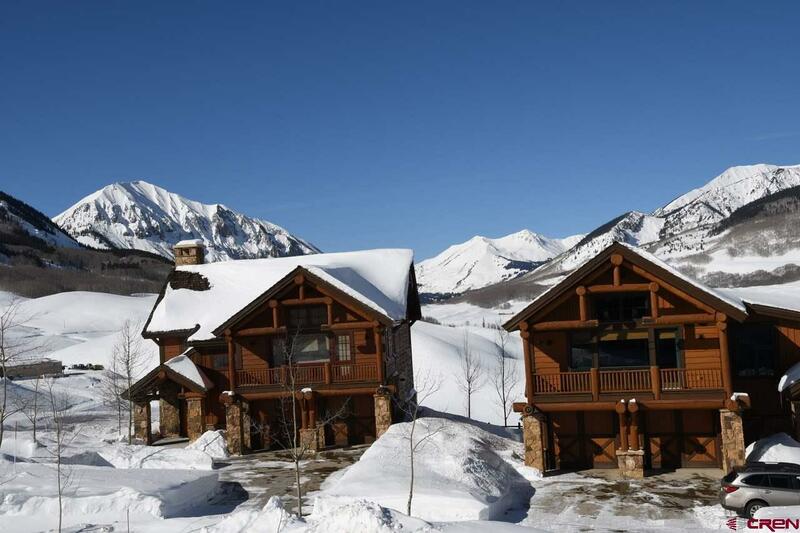 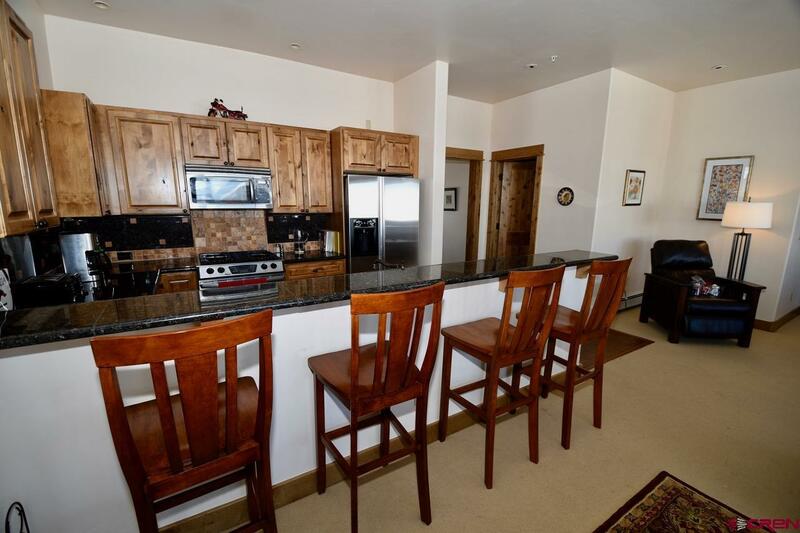 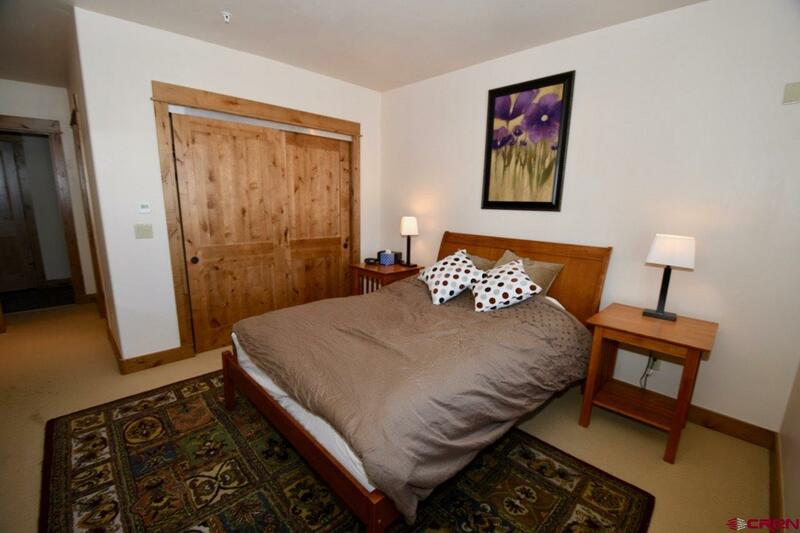 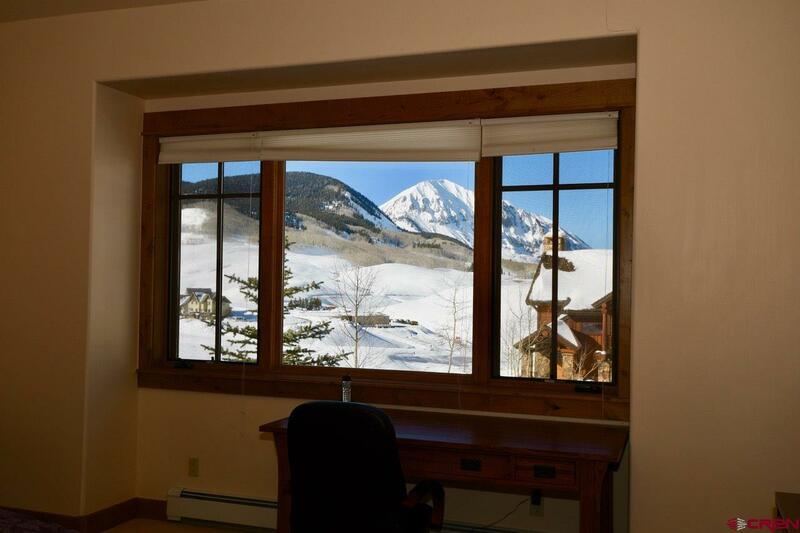 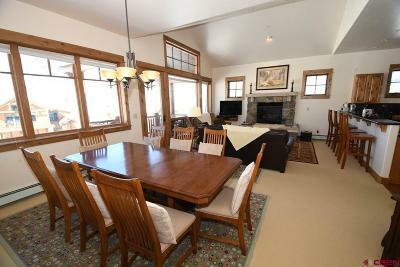 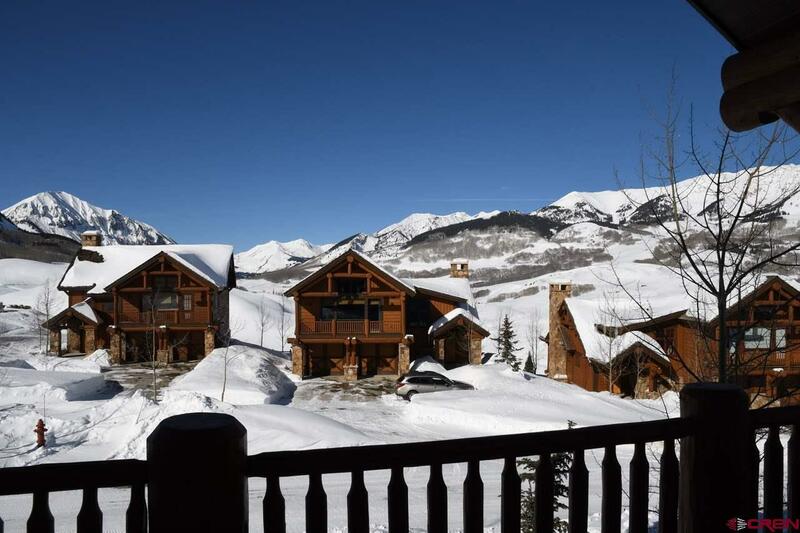 Add the convenience of living at Wildhorse and you've found the perfect Crested Butte retreat. 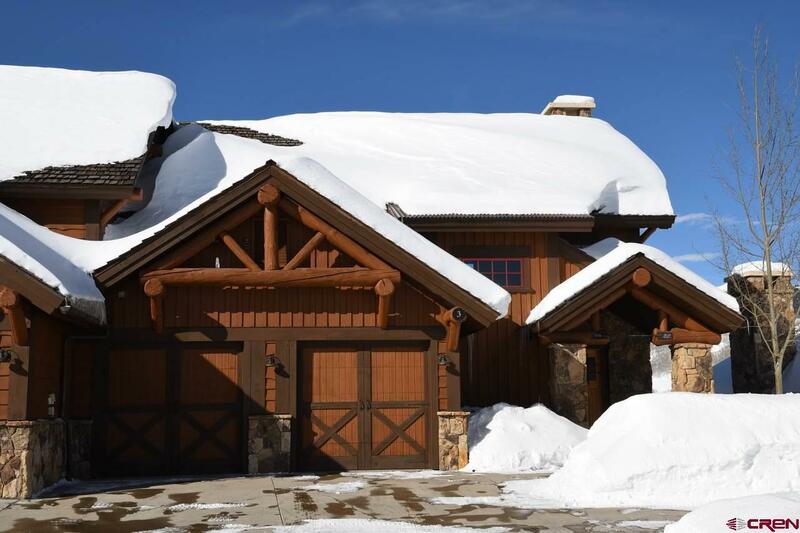 At Wildhorse, the association takes care of every home's exterior maintenance, snow removal and landscaping. Wildhorse is an intimate enclave of Mt. 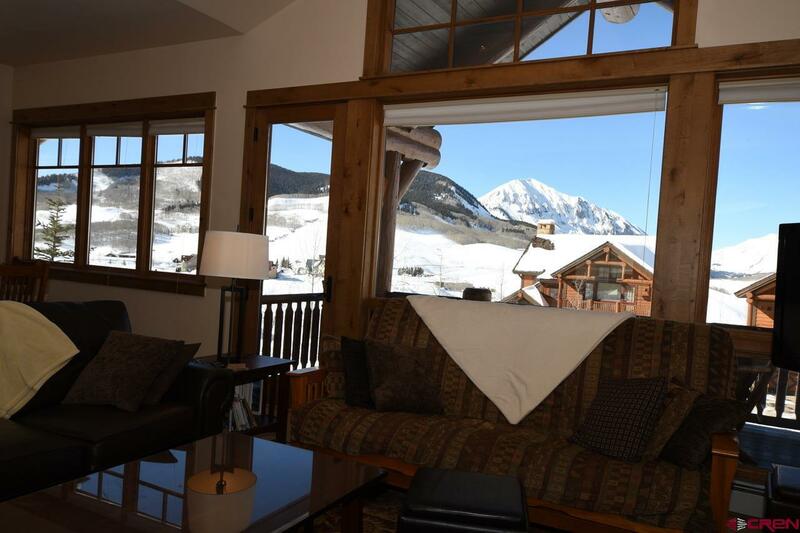 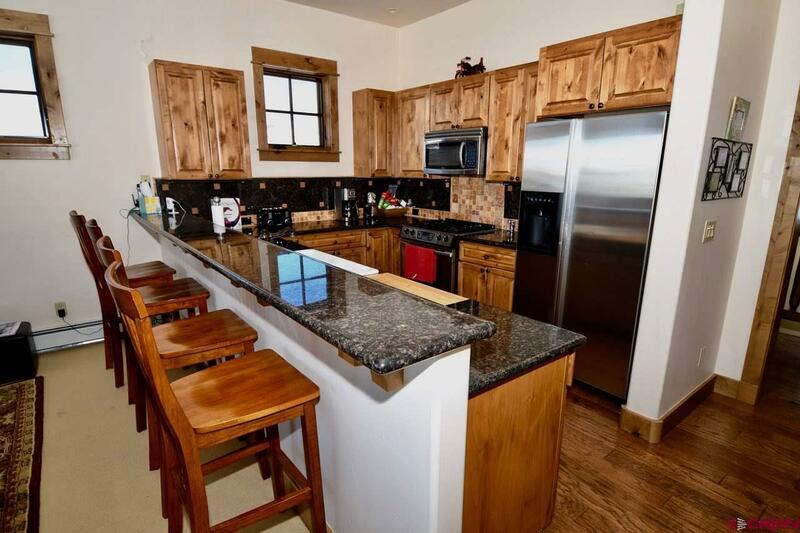 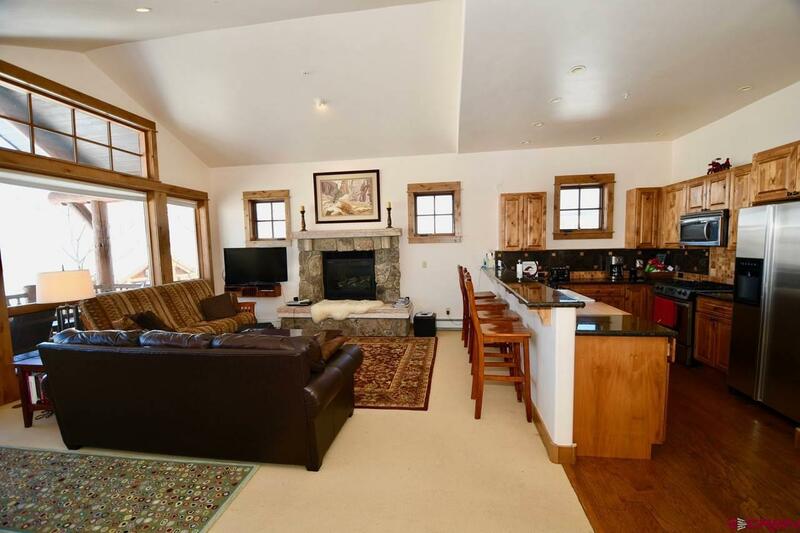 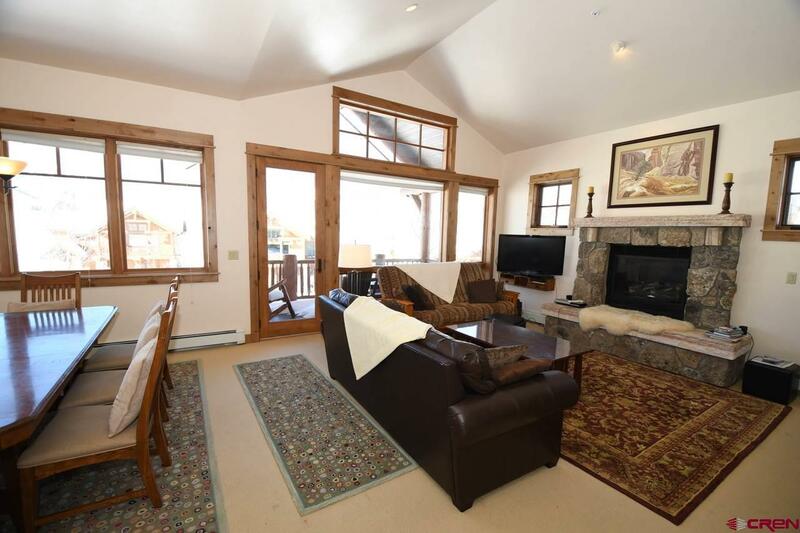 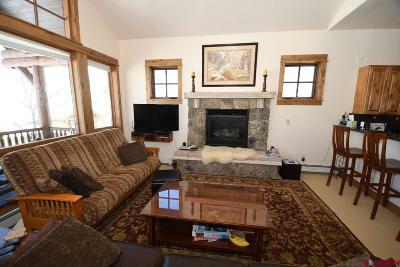 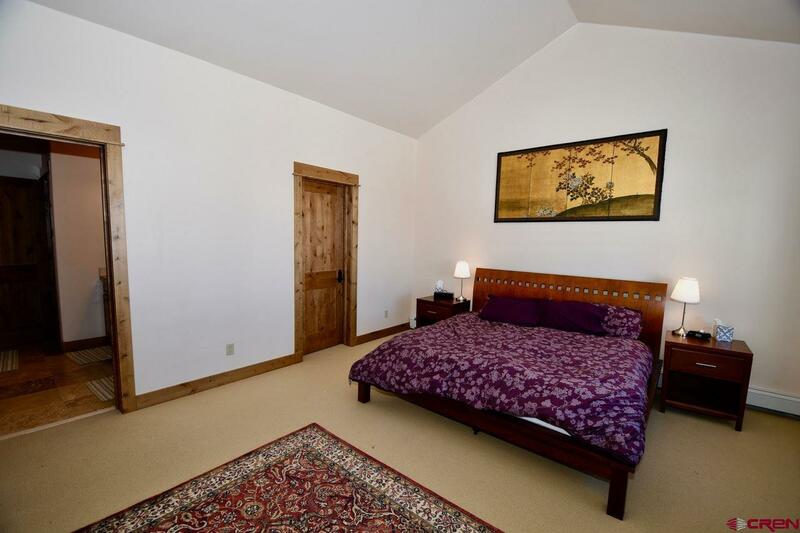 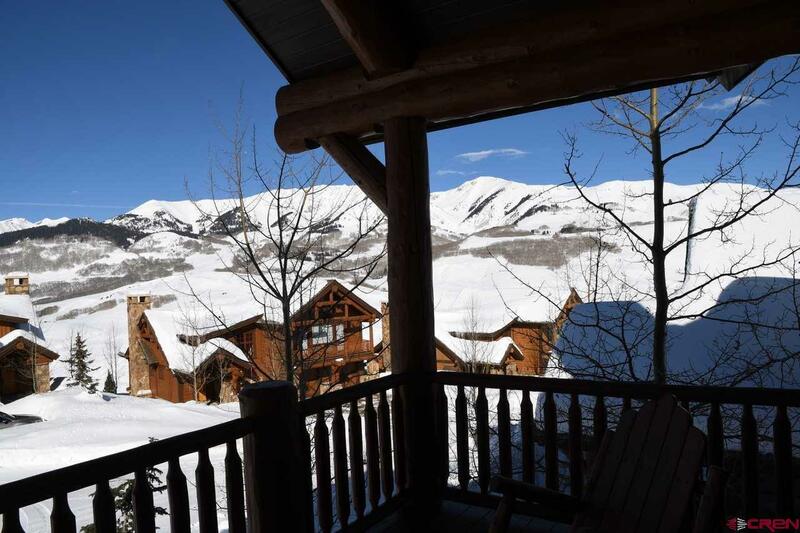 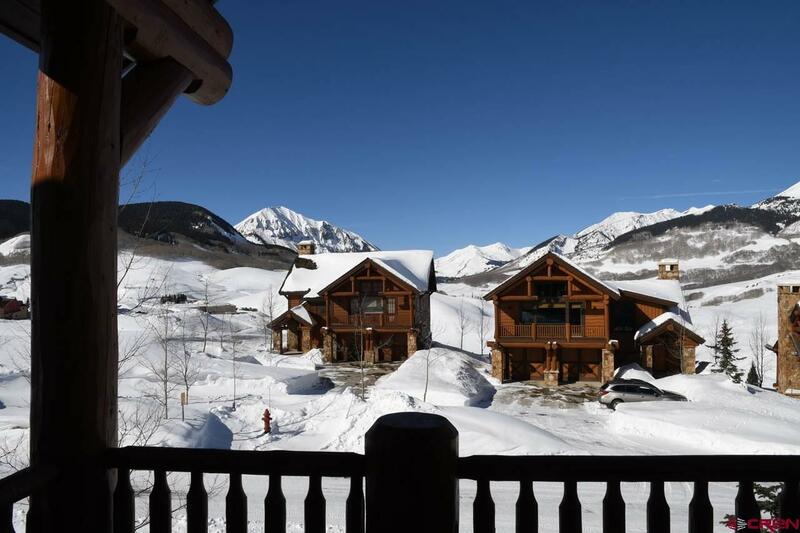 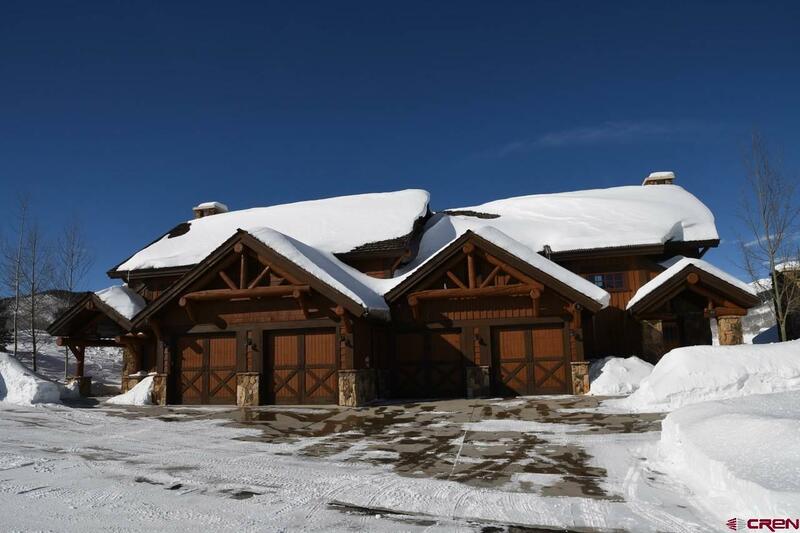 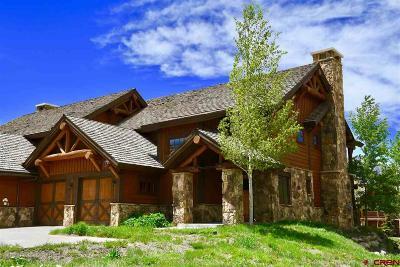 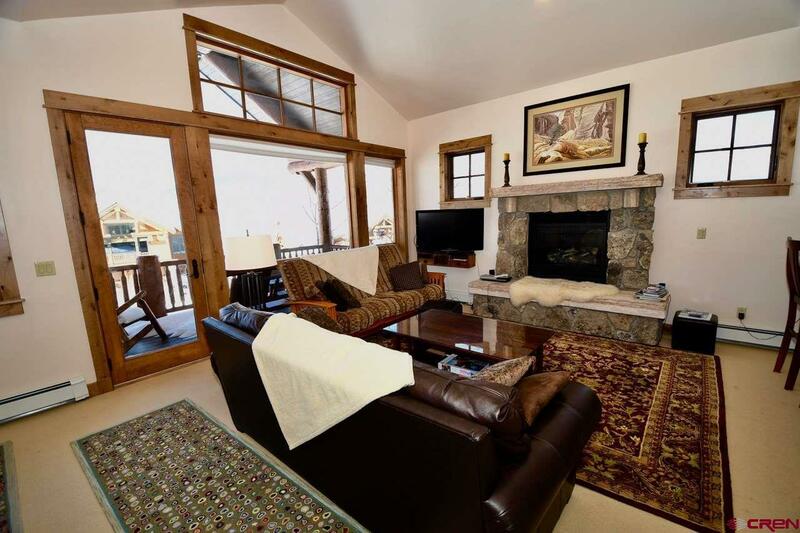 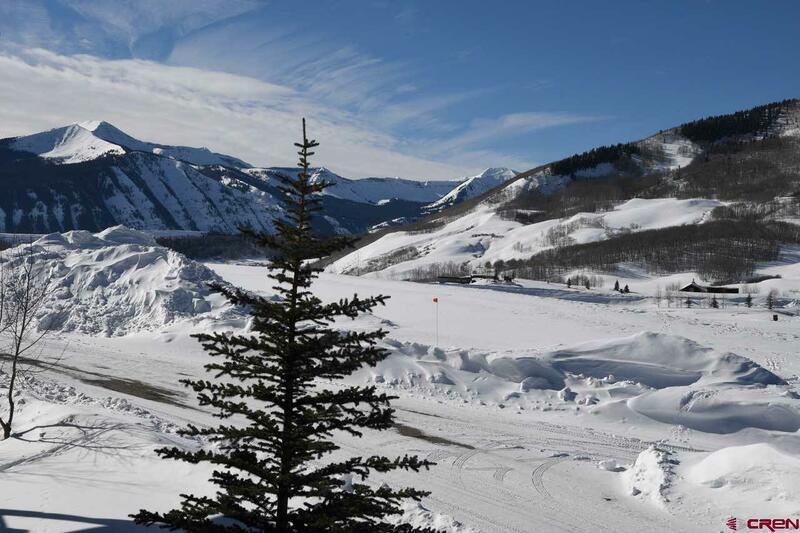 Crested Butte ski homes situated close to the ski slopes, on a hilltop overlooking the spectacular East River Valley as well as the ski area. 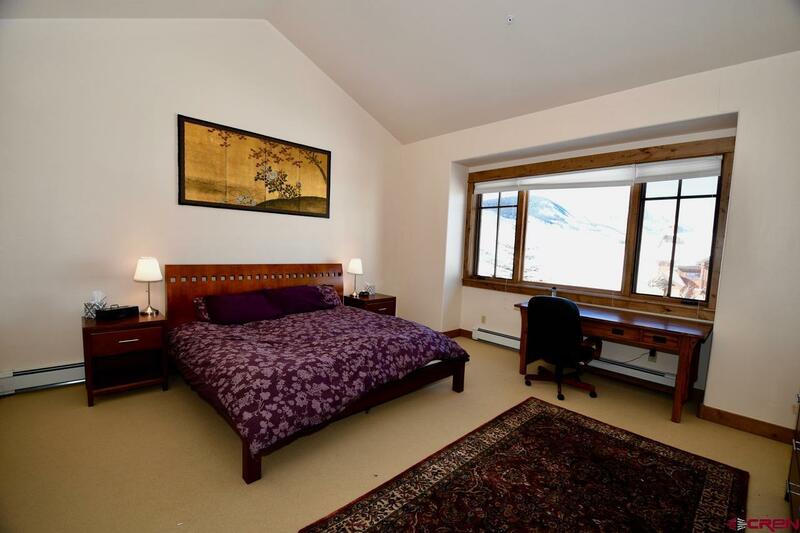 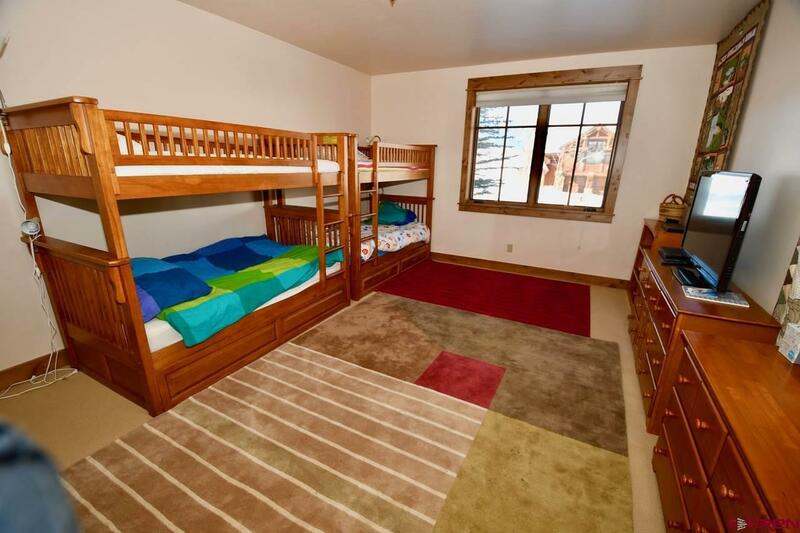 The Gold Link ski lift and ski slopes are a short walk away. In the summer, Mt. 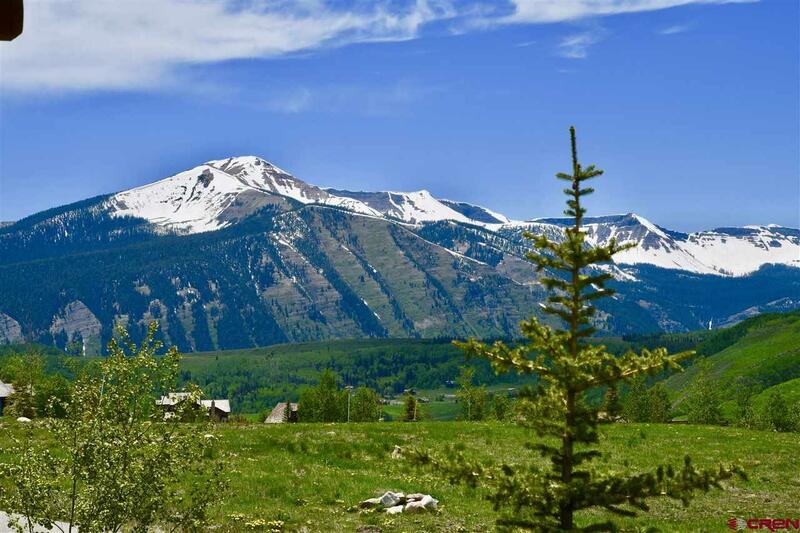 Crested Butte hiking and biking trails are accessible just across the street. 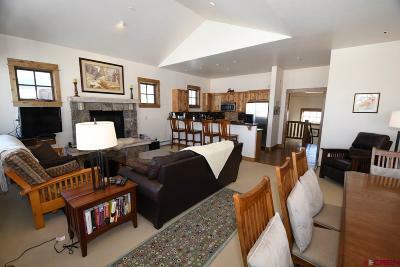 Very private and secluded yet just minutes to The base area and beyond.